Opening, December 7, (Artist Present). ​Live Stream of 'Evaporation Pool X' can be found here. 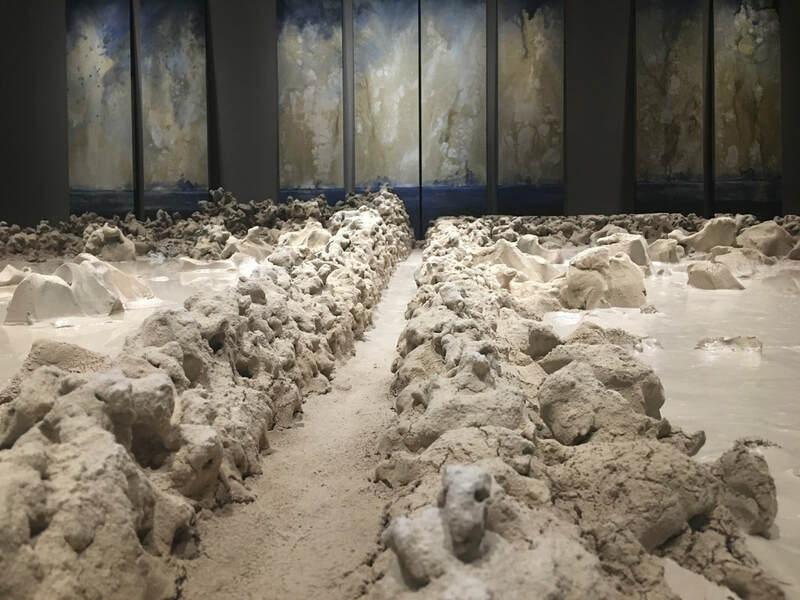 New Museum Los Gatos (NUMU) presents Waterlines, an art exhibition that delves into our deep connection with one of Earth’s most important elements. Exhibiting artists include: Judith Belzer, Barbara Boissevain, Marie Cameron, Matthew Chase-Daniel, Christel Dillbohner, Linda Gass, Nancy Genn, Liz Hickok, Theodora Varnay Jones, Pantea Karimi, Cheryl E. Leonard, Danae Mattes, Marsha McDonald, Klea McKenna, Ryan M. Reynolds and Linda Simmel. Curated by Marianne McGrath. Artist as Subject, a 20th Anniversary Celebration at Dolby Chadwick Gallery, July 10 - September 2, 2017. Wabi-Sabi, Group exhition featuring Bay Area clay artists at B. Sakata Garo Fine Art, Sacramento, January 3-28, 2017. Artist reception January 14 from 6-9pm. November 3 - December 3, 2016. 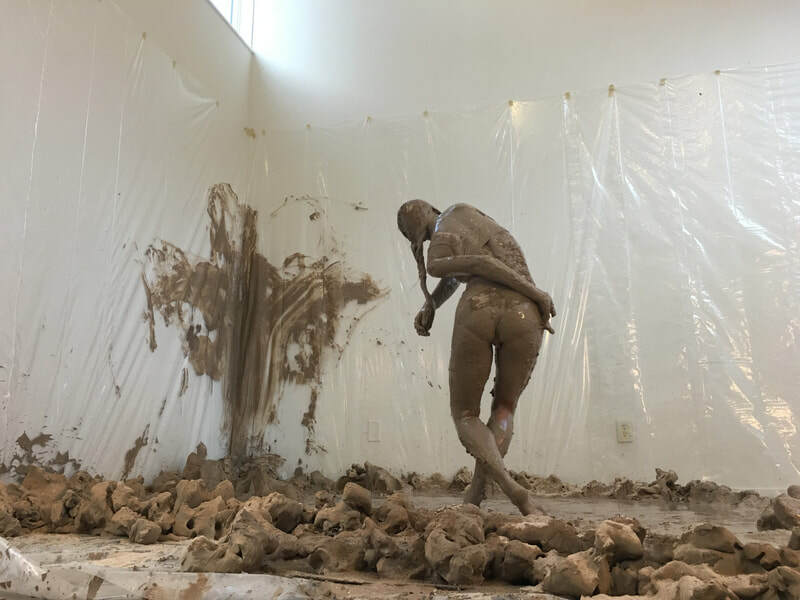 Lisa Adams, Chester Arnold, Ruth Asawa, Sandow Birk, Val Britton, Chris Jordan, Amy Kaufman, Michael Light, Danae Mattes, Richard Misrach, Nathan Redwood, Sam Richardson, Alyson Shotz, Kathryn Spence, Kirsten Stolle, and Gail Wight. 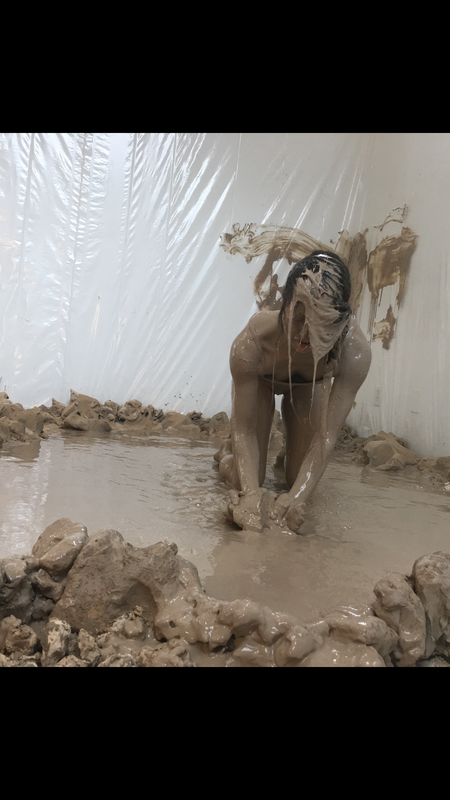 Oakland artist Evan Holm will also create a new installation using water, manzanita branches, duckweed, and tape cassettes, commissioned by SJMA for this occasion. April 30 - August 15, 2015 ---> EXTENDED TO November 15! 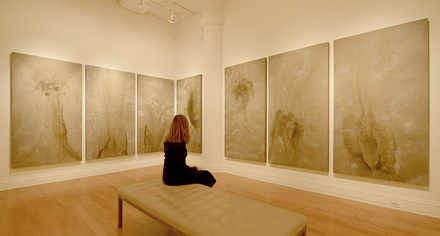 Art News Magazine Review, "Two Geologies" at Dolby Chadwick Gallery, San Francisco. Reviewed by Matt Fisher.